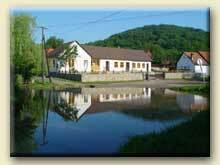 These tours are of various lengths take place in and around the villages of Aggtelek and Jósvafő. The purpose of these tours is to acquaint our visitors with the areas geological, botanical, and zoological assets (typical plant groups and habitats), as well as with traditional land use, traditional agriculture, sites of industrial and cultural history, and also the handicrafts and customs of the region. 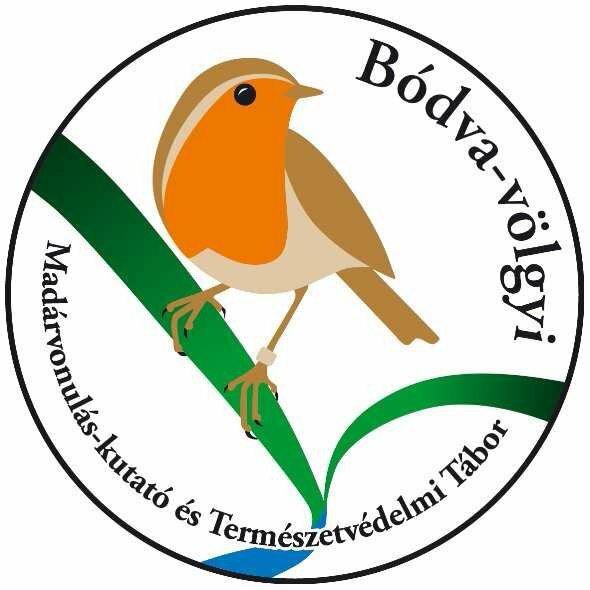 Tickets are available at the ticket offices next to the cave entrances at Jósvafő and Aggtelek. Visitors with an international student ID card receive a 50 percent discount.